The 2017 Christian Writer’s Literary Festival (http://christianwritersliteraryfestival.blogspot.com) is the fifth annual event of its kind sponsored by Christian Authors on Tour /CAOT (www.christianauthorsontour.com). This literary event offers the opportunity for Christian authors to share their expertise, testimony and writing ministry in a setting that encourages and inspires Christian writers and Christian book lovers.  Authors who participate have opportunities to sell their books and/or products and participate in select panel discussions based on their expertise and/or book ministry. Additionally, both readers and writers of Christian books will enjoy a day of fellowship, learning and praise. Professional/Spiritual Development – Author readings, keynote address and a song-writer’s workshop. Missions Outreach – Feel free to bring “new” personal hygiene items with you to the Christian Writer’s Literary Festival on Saturday, December 9th between 10:30 a.m. – 3:00 p.m. Volunteers are needed between 1 p.m. – 4:00 p.m. to stuff personal hygiene bags and help to deliver the donated items to the Karis Home. 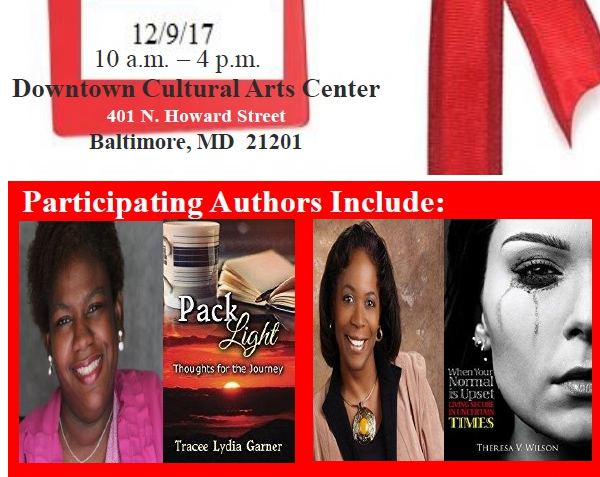 Email lpinder@thetakeactionnetwork.com if you are interested in volunteering on 12/9 to stuff personal hygiene bags and/or deliver them to homeless women and children in Baltimore. Please include “Missions Volunteer” in the Subject Line of your message.